Actually Windows Movie Maker isn't really that bad. I used it for years before upgrading to my Mac. I just love iMovie and am still mourning my loss. Anyway, 2017 is here and with it lots of books to get excited about. 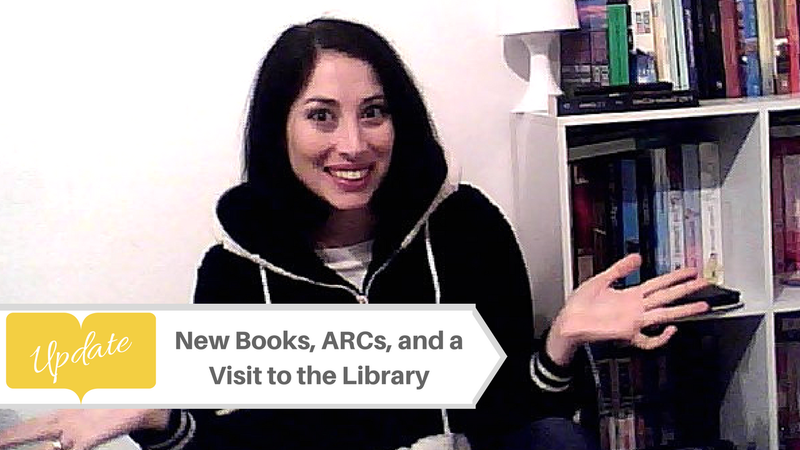 Some of the ones I talk about in this video are older releases but that doesn't make it any less exciting that I'm finally going to get around to reading them ;) There are some new releases too that I have ARC copies of and am rather excited about.